Been slowly rebuilding the bag over the last year, and finally have it where I feel really confident with them and don't want to change anything... for right now. Bonus pic at the end. 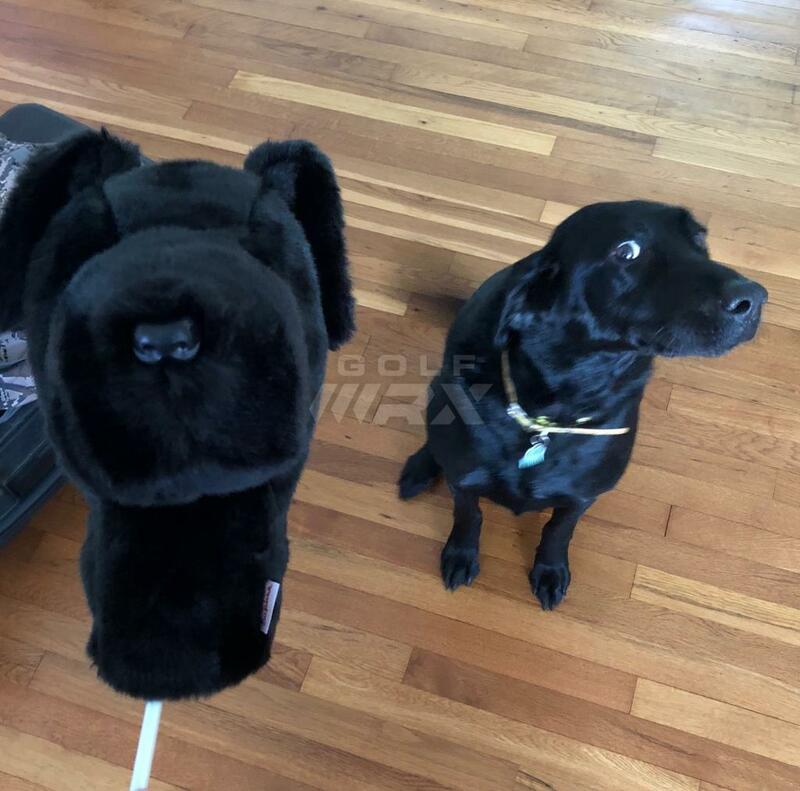 Putter: Scotty Cameron Newport 1.5 Ping PP58 Grip plays 33.5"
The doggo is not impressed! Haha, she wasn't quite sure what to do with it. Lol, dogs are the best. 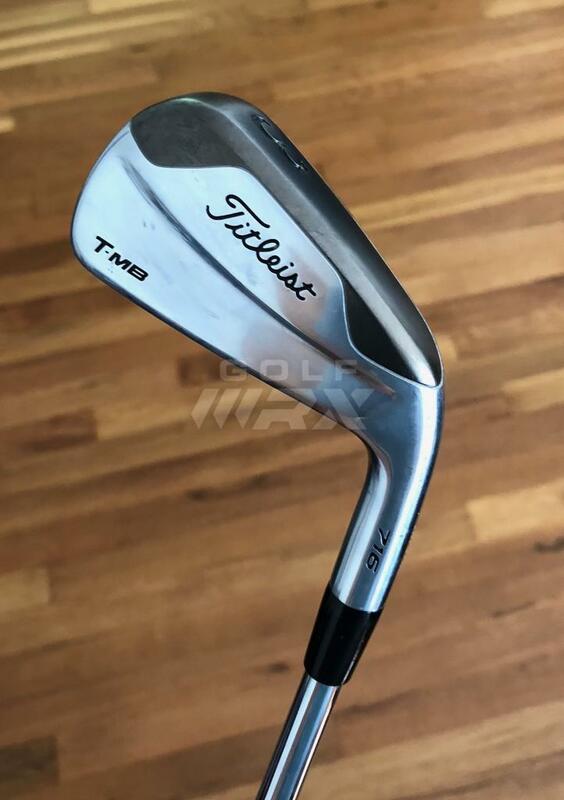 You know I can't really say on which is easier to hit, but I can say that I chose the T-MB's because they gapped a little better on that end of my bag, and I get a touch more distance from them. I normally only hit the 3 and 4 iron off tee shots. 3 Iron on shorter par 4's or holes that have a big dog leg on them, then the 4 iron on longer par 3's. 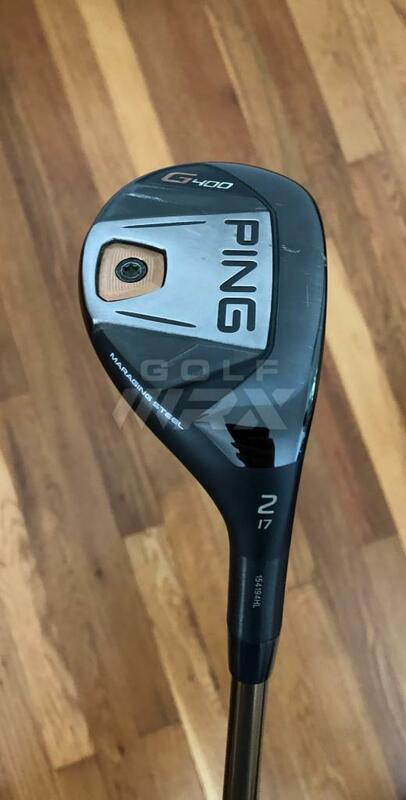 Sometime's I will hit the 4 iron off the fairway, but that's only if I hit a really poor tee shot, and am left with a significant lay up and don't feel comfortable enough going for the green with my hybrid. Nice setup, dog is a wee cracker as they say over here! 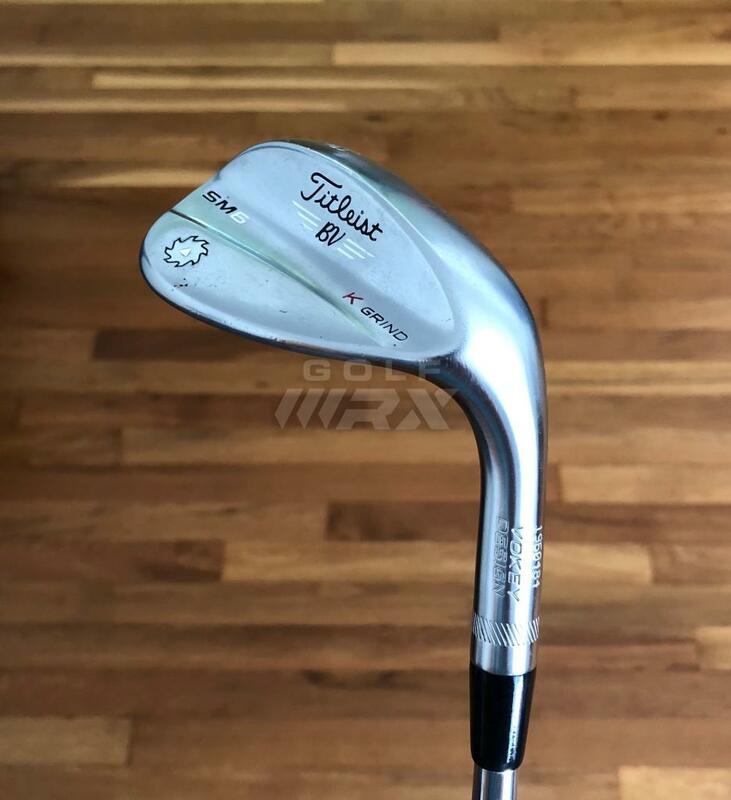 How are you finding the sm6 wedges? Am sorely tempted to upgrade from SM5’s. 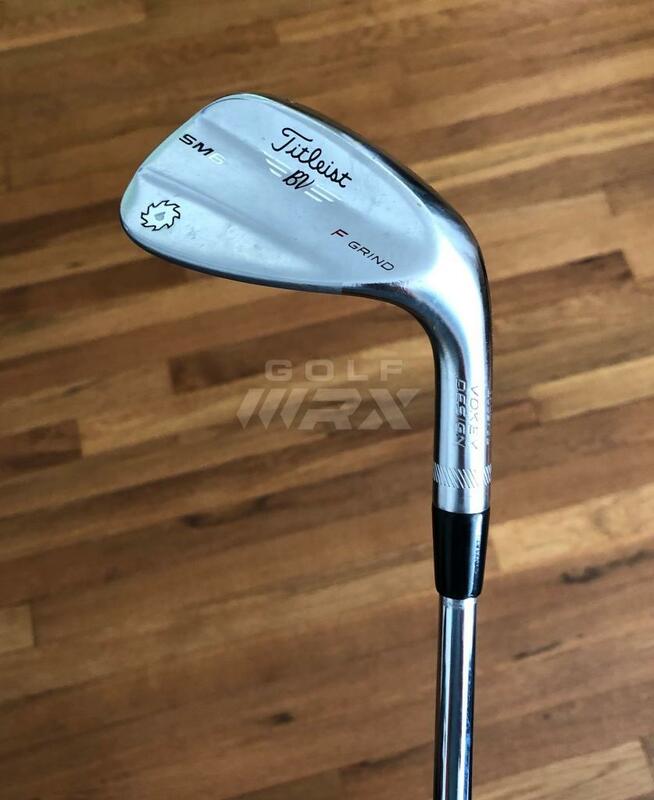 How are you finding the sm6 wedges? Am sorely tempted to upgrade from SM5's. To be honest I'm not exactly sure how they differ from the SM5's or SM7's, but I really like them. 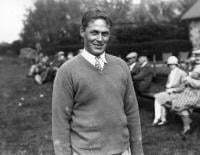 I am confident with stopping shots on the green whether full swing, chipping, or pitching so long as I get the right contact depending on the shot. I do think my combination of bounce and grinds are right where I need them. The 58 out of sand is almost effortless. How’s the G400 hybrid treating you? 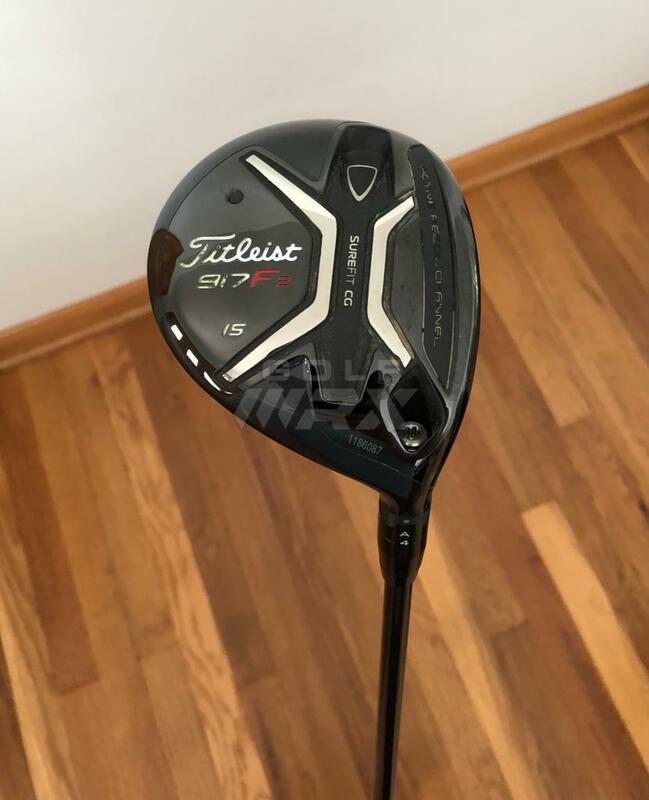 I’m thinking of trying out the same hybrid in the 17* loft, I want to use it mainly from the fairway. 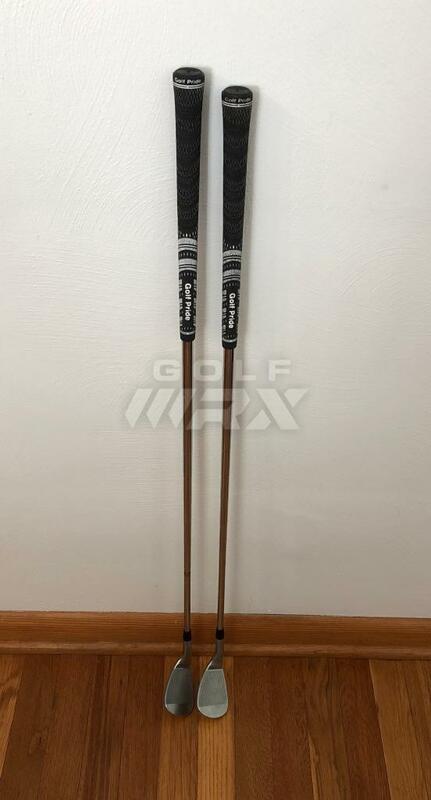 I struggle with the 3 wood from the deck and I want to make that a tee only club. I’ve heard nothing but good things about the G400. By the way you’ve got a nice set up but you’re dog clearly stole the show lol. Dogs are the best. That's exactly why I got it. 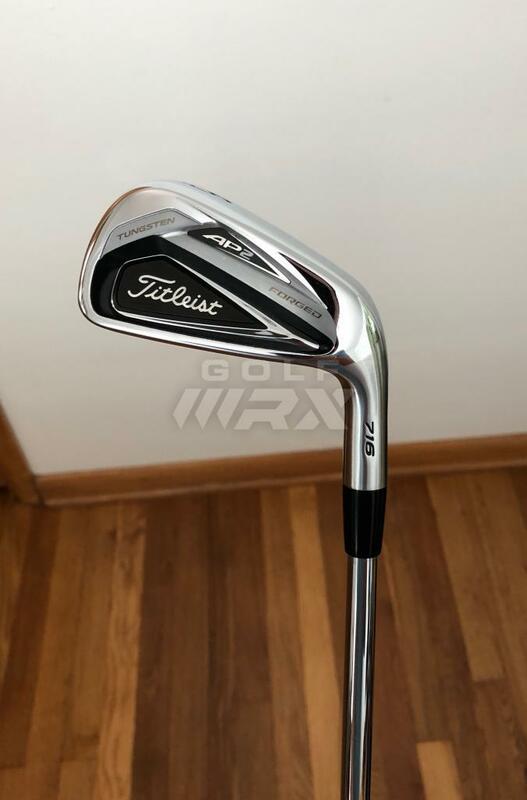 I like it a lot, but I'm thinking about picking up a 19 degree to see if the extra loft gets me some more height and distance. Pooch is like sayin' seriously they should of been white. Nice setup. Good luck with yes. 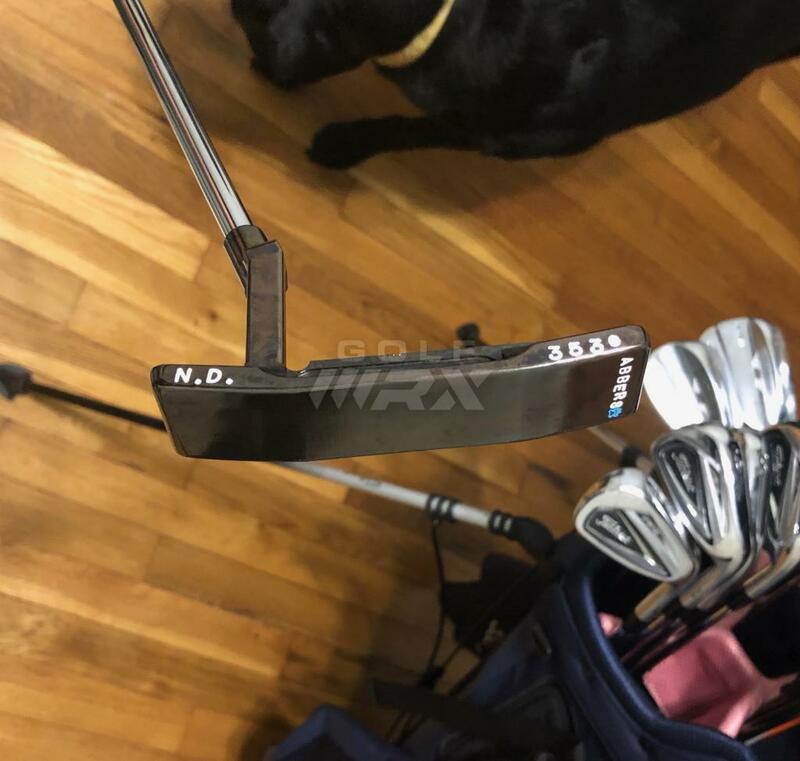 I extended my putter by 1/2" last year, and really haven't been able to get things going with it since. 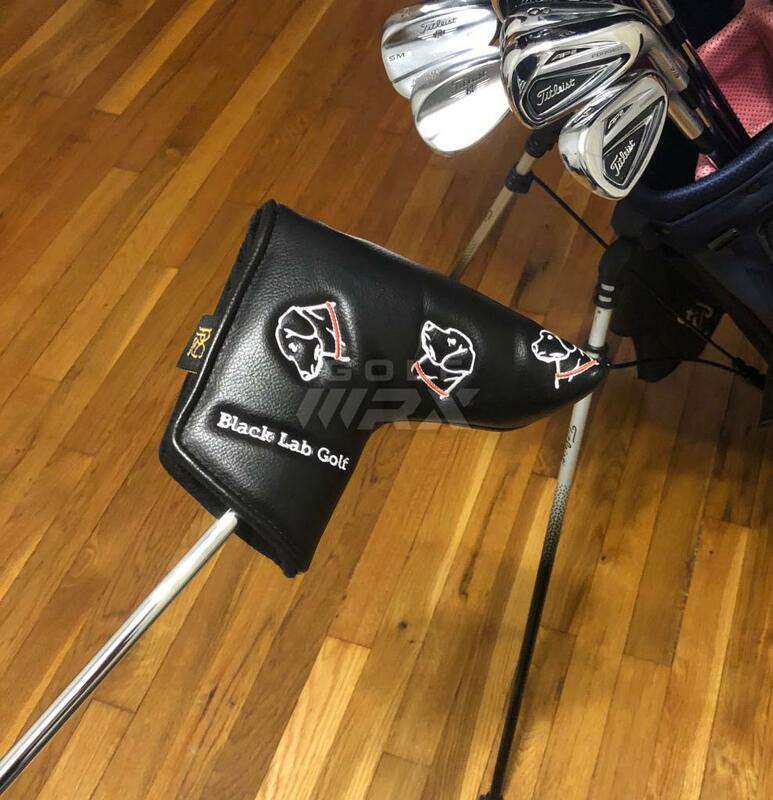 Found a company called Black Lab Golf, and figured it was the only way to go. 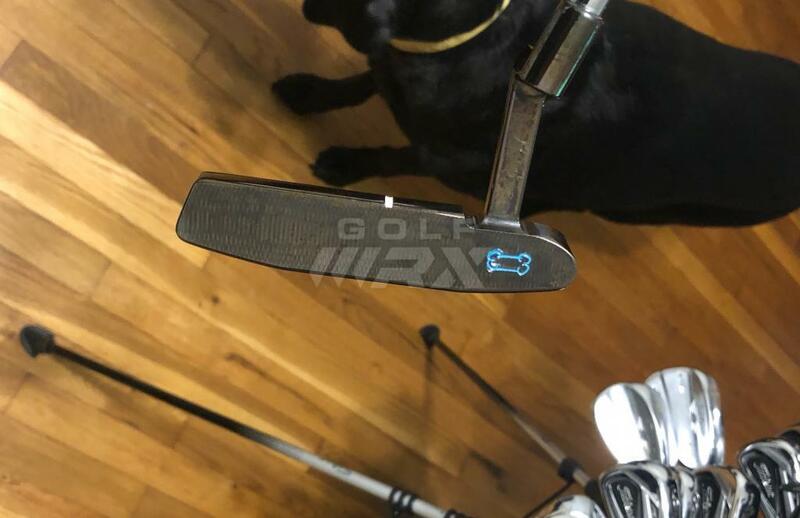 Had Chip put together a putter for me, and I'm loving it. If anyone is looking at a customer putter, I'd suggest you seriously consider a putter from him. They're priced really reasonable considering what you get, and they feel awesome! 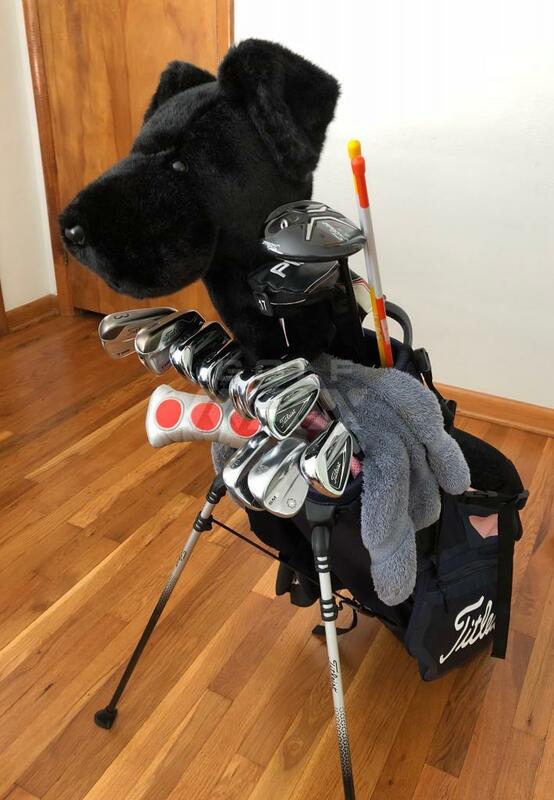 Good looking bag, where do you play out of? Very cool setup. Love the headcover and it's inspiration! I live in Southwest, PA so I play the various public courses scattered about. Totteridge, Quicksilver and Madison are all fun and in relatively different places. Muni's are all ways fun & the way to go in and around the area. Also Nemacolin is good but a little pricier. 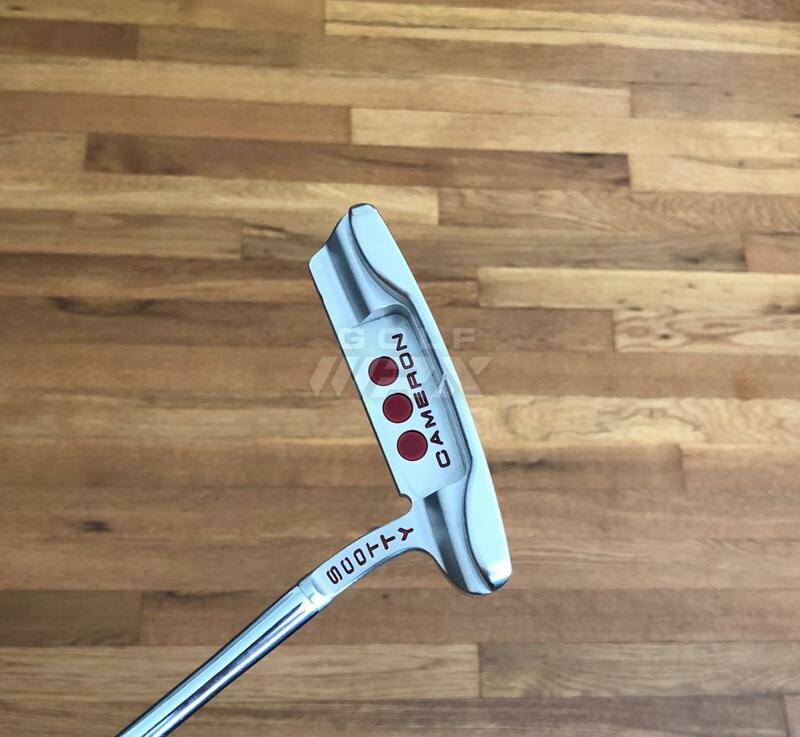 Whats the putter? Totteridge, Quicksilver and Madison are all fun and in relatively different places. Muni's are all ways fun & the way to go in and around the area. 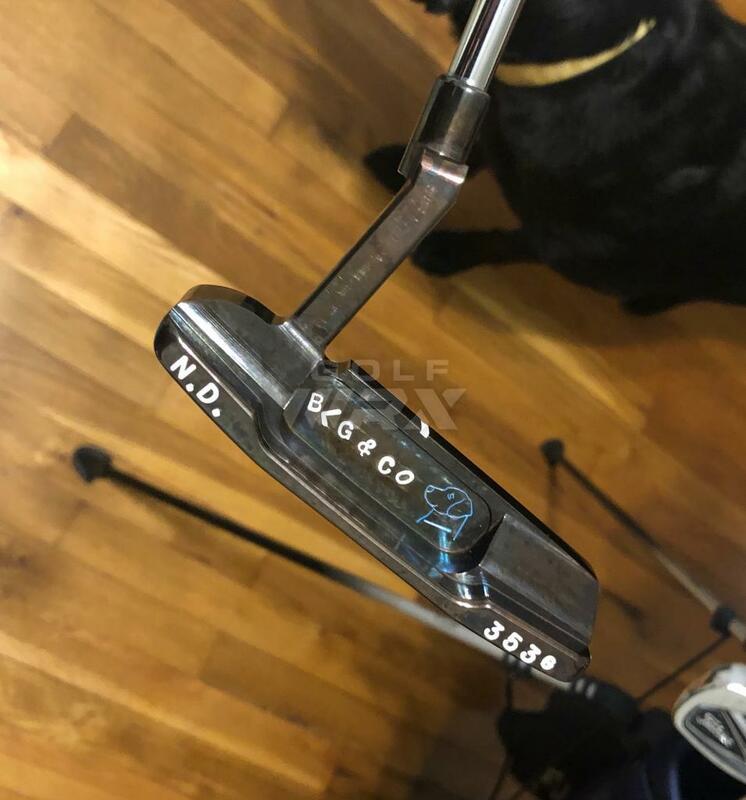 Whats the putter? I've only played Quicksilver out of those you listed, and really like it out there. I wish it was closer though. This is my first winter outside of Texas where I'm from, and I am not liking this whole cold and snow thing where you can't play all year long lol. 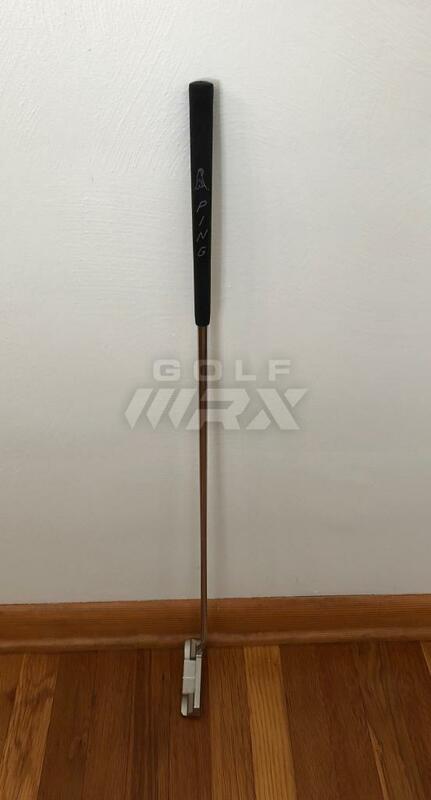 The putter is made by Chip Usher of Black Lab Golf. 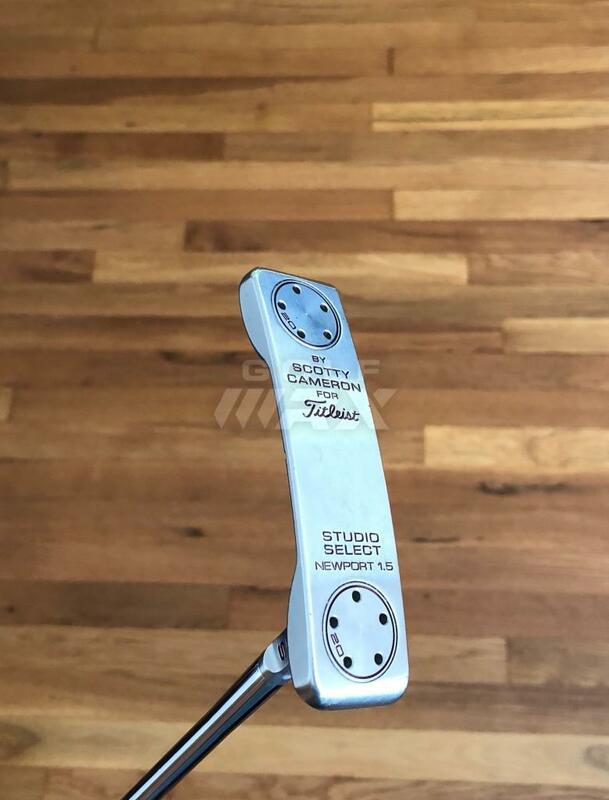 Check em out if you're looking into a carbon steel custom putter. Great quality and price. Totter is were its at... My favorite public course by far. if you ever need someone to play with, pm me. we've got a good group of sticks that play sometimes. I play Lindenwood quite a bit as it's fairly close. And I just checked their website and it looks really nice and the rates are super reasonable. Bout 50 miles away though. Sounds good I'll keep ya in mind! Not sure if we'll ever get back out there at the rate it's been going with this rain. SOLID BAG. 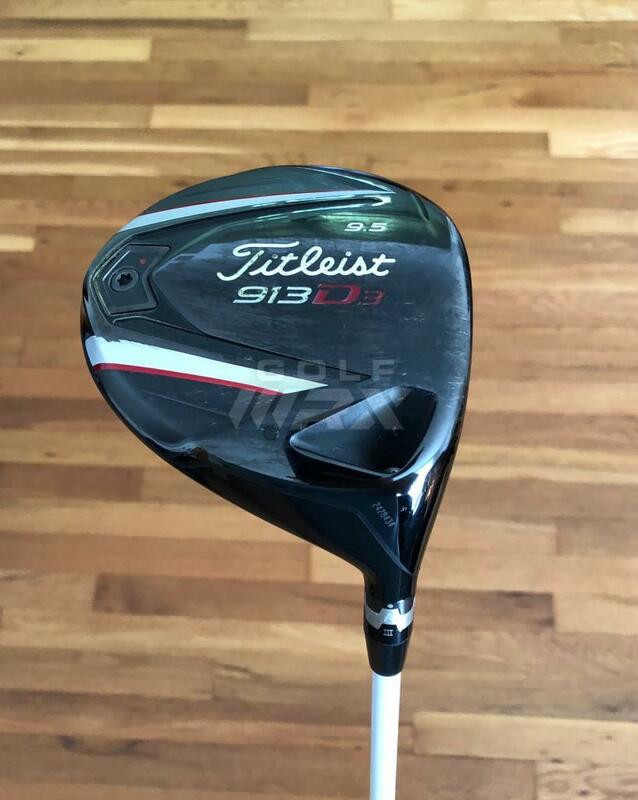 Fellow Titleist player here.